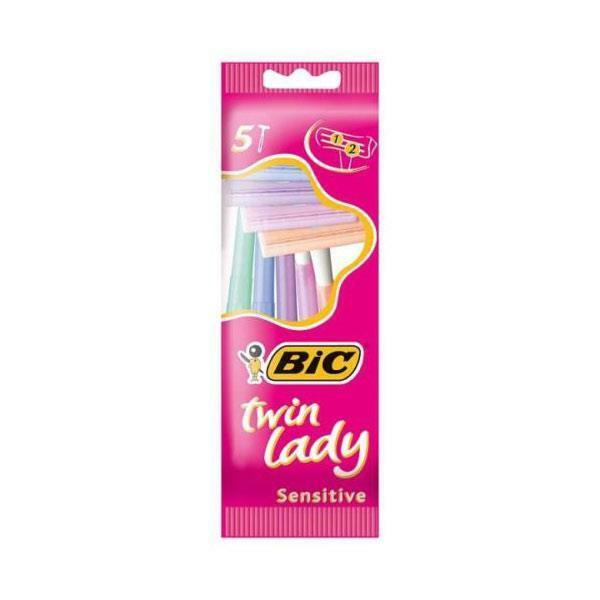 Bic Twin Lady Sensitive Disposable Razors offer a close shave with the help of the narrow shaver head. The light and short handle offers more control and glide. Includes 5 per pack.